Next month, new reissue label, Major Keys, will be releasing a series of audiophile quality pressings of jazz-funk and soul classics via Prime Direct Distribution. Featuring tracks from Herbie Hancock, Esther Phillips, George Duke and more, the reissues prove that quality music not only can stand the test of time, but it can also be re-mastered to meet the high expectations set by modern audio standards. We’ve taken an in depth look into the tracks and genres of these classic jams and how they fit into the contemporary movement of reissues. Jazz-funk got a lot of stick during its emergence. It was dubbed as selling out, and “jazz for the dancehalls.” In many ways it was. Abandoning the swing of jazz while combining it’s traditional melodic motifs with the straightforward groove of funk brought the genre into the mainstream. The structured songwriting and inclusion of electronic instruments made the fusion more danceable and attractive to a wide range of audiences, specifically moving into the late 1970s and 1980s. The genre would, of course, go on to yield tremendous success while its influence is incalculable. From early electronic music to modern producers and musicians such as Thundercat, jazz-funk has touched countless genres. The accessible grooves provided the groundwork for the sampling of early hip-hop producers and even jam bands such as Phish have attributed their daring fusion of genres to the groove-oriented combination of jazz and funk. But at its origins, it was rejected by jazz musicians who saw it as a betrayal of the genre. Reissues oftentimes befall the same fate. With the re-emergence of vinyl, both in the collections of DJs and casual listeners, there has also been a spike in classic hits getting the remaster and reissue treatment. Purists will reject them, preferring the warmth and nostalgia of original pressings and masters. But why can’t we learn from the experimentations of the jazz-funk pioneers and embrace the combination of modern mastering with the brilliance of classic pieces? Major Keys has expertly executed this combination with its line of audiophile quality jazz-funk reissues coming out in December. Split between 12” and 7” pressings, these classics have been remastered for a fuller, louder sound, consistent with modern mastering and pressing techniques. Good for DJ play and domestic listening, the tracks not only sound better but also now have the ability to generate a wider release to younger contemporary audiences. 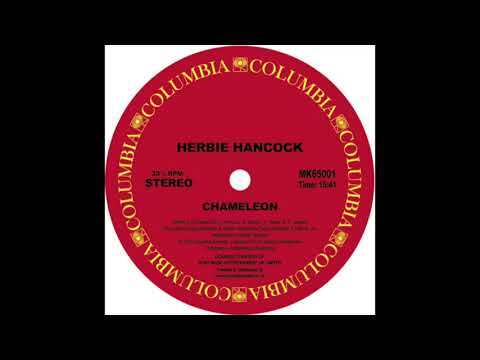 Most notable of the releases is of course Herbie Hancock’s “Chameleon.” The original, nearly 16 minute version is housed opposite “Watermelon Man” on a 12” pressing. Combined, these two tracks have been sampled in over 120 songs, most notably by Beck, 2-Pac, Massive Attack and even Shaquille O’Neal. 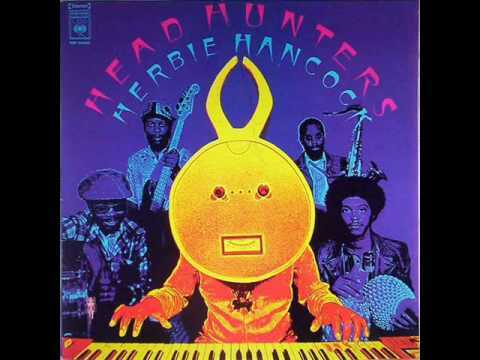 More interesting, however, is the recording of a sample at the beginning of “Watermelon Man.” Using a beer bottle, percussionist Bill Summers covered a rhythmic whistle melody from the 1966 track “Hindewhu (Whistle Solo)” by The Ba-Benzélé Pygmies. Hancock’s use of the “sample” at the beginning of “Watermelon Man” would then be re-sampled by later artists such as J Dilla, Madonna and Digable Planets. 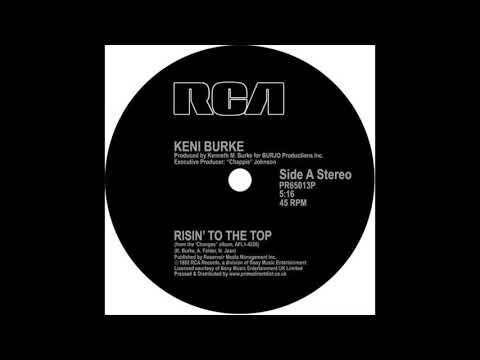 This experimentation with using other source material in original songs would likely push Hancock towards newer sampling technologies as they emerged in the late 70s. While sampling in music had been around since as early as the 1940s, Hancock was one of the first to introduce the concept into the mainstream. In line with his experimentations with the fusion of jazz and funk, he was one of the first musicians to use the Fairlight CMI synthesizer. A precursor to the more acclaimed Emu and Akai MPC samplers which followed, the CMI’s on-board sequencer made it more accessible than previous sampling techniques and therefore became “the first truly world-changing sampler.” He would even go on to demo the CMI on Sesame Street. Another highlight from the reissue series is the 12” combination of George Duke’s 1979 hits “I Want You For Myself” and “Brazilian Love Affair.” The A side features a new, extended mix by Tom Moulton perfect for the dancefloor. 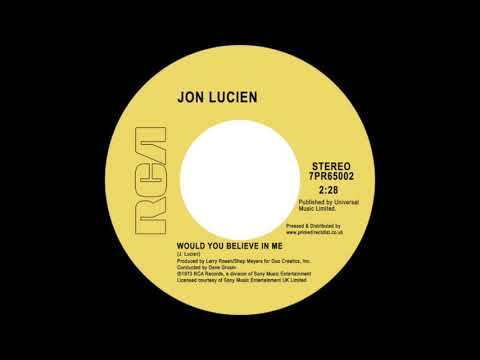 Stretching out over 10 minutes compared to the original 6:38 version, Moulton’s mix adds additional stretches of funk between Lynn Davis’ beautiful vocals in the verses. “Brazilian Love Affair” features more of the same jazz-funk stylings while also appropriately adding more of a Brazilian percussive feel from Airto Guimorvan Moreira. By 1975 he was mixing his jazz background with pop, funk and soul on his album From Me to You. In 1978 this experimentation began to pay off with his record Reach For It entering the charts to a much wider audience. It wasn’t until Brazilian Love Affair that he reached his first big success though. With sessions split between studios in Los Angeles and Rio de Janeiro, Duke embraced Brazilian styles, creating a beautiful combination of South American rhythms and classic jazz, funk and soul structures. 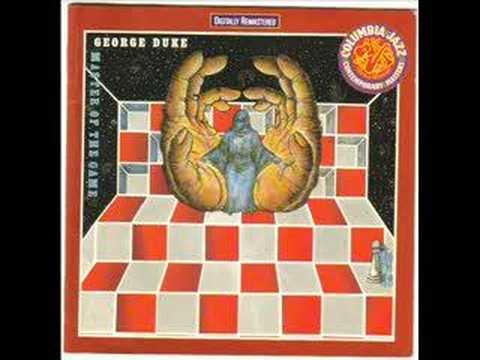 While his early fans had hoped for a return to his origins in instrumental jazz recordings, Duke opted instead to incorporate classic synthesizers such as the Prophet-5, ARP Odyssey and Minimoog into his repertoire. This landed the single and title track in the charts both in the US and UK. With even more classics such as “Touch Me in the Morning” and “Home is Where the Hatred Is” set for reissue, Major Keys clearly values the importance of these tracks both in the past and present. While their departure from the norms of jazz at the time was treated with a sense of ambivalence by many within the genre, today we can take the chance to celebrate and reinvigorate the spirit behind such influential hits. With louder, fuller remastered versions set for release, they are sure to reach a wider audience than ever before, both through distribution and support from DJs around the world. Such a collection is a promising start for Major Keys as they dive head first into the reissue market.